Discount includes all BMW incentive/rebates; dealer retains all incentives. 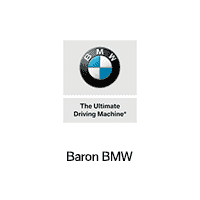 Must finance with BMW Financial Services. Does not include taxes, title, or administration fees. 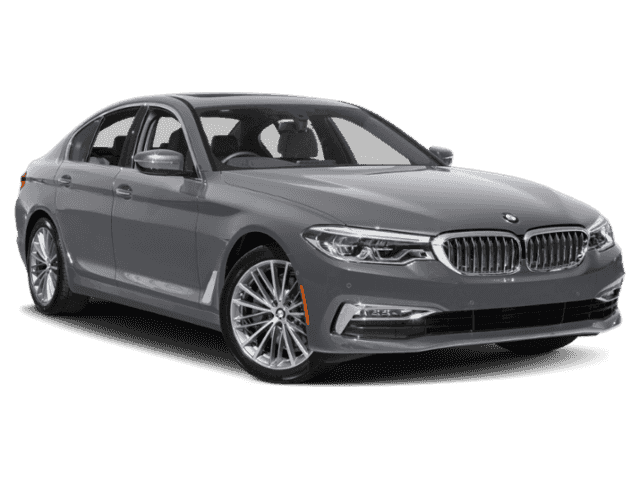 Looking for a 2019 BMW 5 Series? This is it. This BMW includes: BLUESTONE METALLIC CONVENIENCE PACKAGE Keyless Start HD Radio Hands-Free Liftgate Heated Front Seat(s) Satellite Radio Power Door Locks Keyless Entry Remote Trunk Release WHEELS: 19 Tires - Front Performance Aluminum Wheels Tires - Rear Performance HEATED STEERING WHEEL Heated Steering Wheel *Note - For third party subscriptions or services, please contact the dealer for more information. * You deserve a vehicle designed for higher expectations. 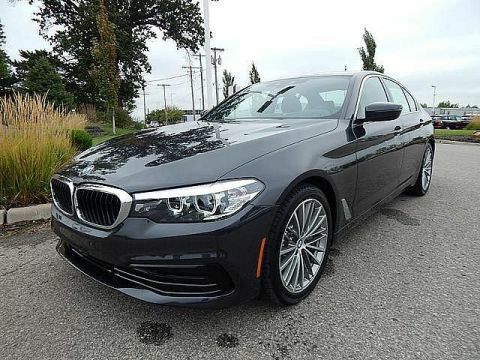 This BMW 5 Series delivers with a luxurious, well-appointed interior and world-class engineering. 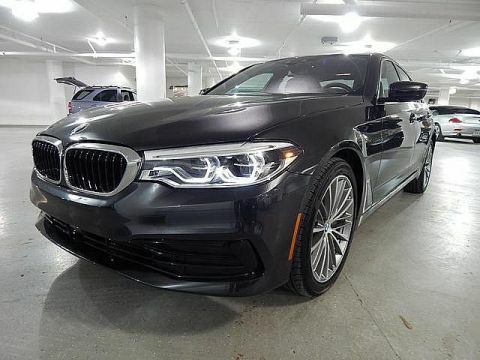 Navigate through all the icky weather with ease in this AWD-equipped BMW 5 Series, and even get non-stop traction for your non-stop lifestyle! In addition to the amazing traction control, you may even qualify for an insurance reduction with this AWD vehicle. 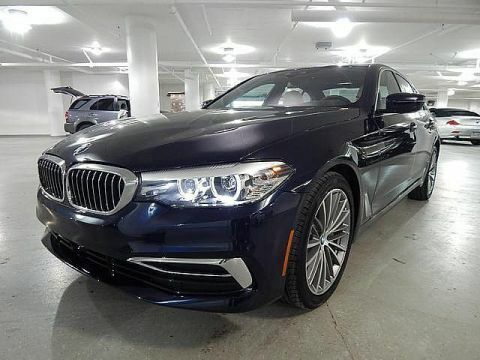 The look is unmistakably BMW, the smooth contours and cutting-edge technology of this BMW 5 Series 540i xDrive will definitely turn heads. We look forward to seeing you soon! Please call us for more information.